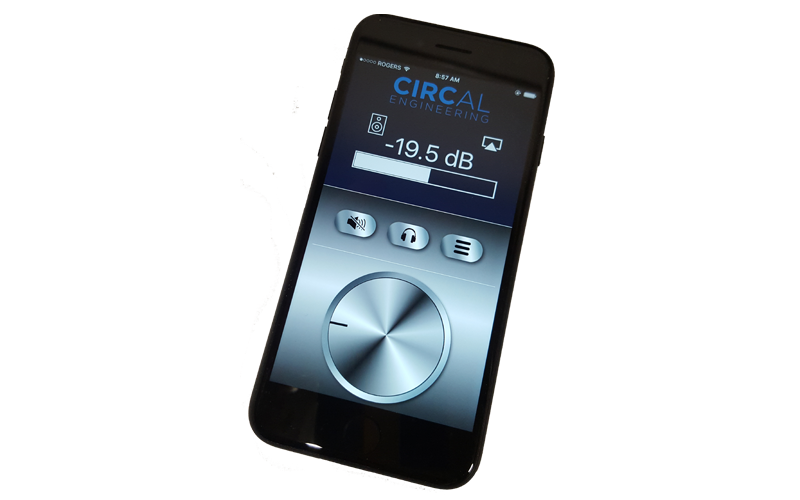 Circal has extensive experience developing software applications that pair with our firmware and hardware solutions to create an excellent end user experience. We develop software solutions on many platforms, from Windows and OS X programs, iPhone, iPad, and Android apps, to the latest web based technologies including Java, Rails, Spring, and PHP. We offer complete solutions from design through implementation to testing and deployment.